Years serving Central Florida Businesses and its communities. Sq. Ft. of flexible warehouse space to accomodate your needs. Buildings including tilt-wall, steel-frame, block, stucco, and concrete. 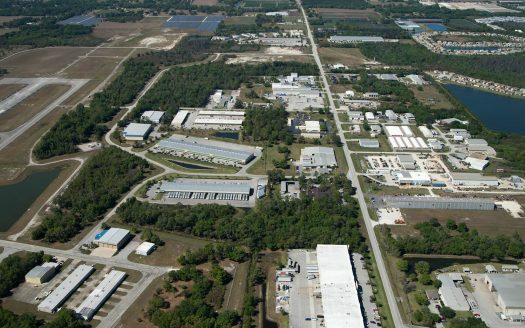 Our properties are located along the I-4 corridor between Tampa to Orlando. 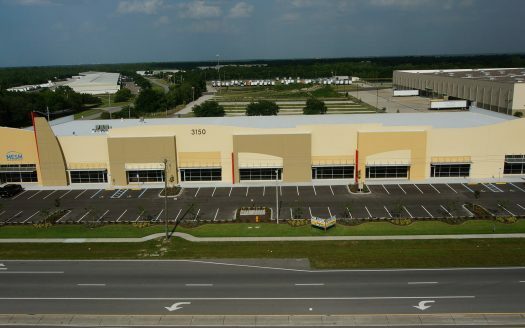 This location provides quick access to all major north, south, east, and west highways allowing for regional or state-wide distribution across Florida. 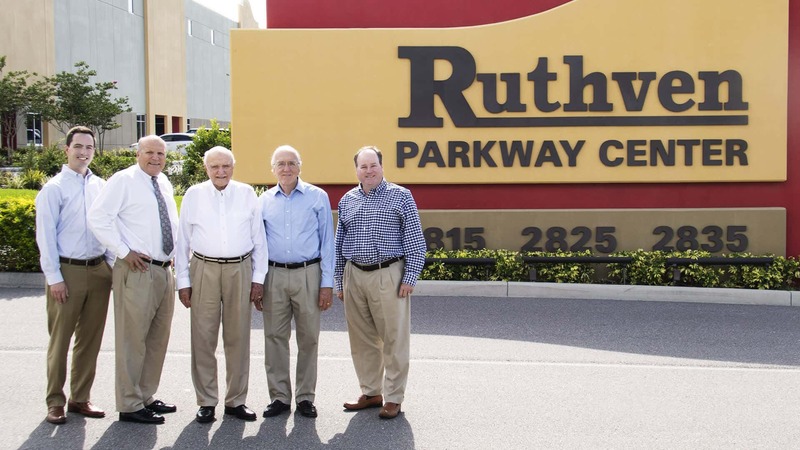 The Ruthvens are a 3rd generation, family-run company, dating back to 1957. All of our 85 buildings are locally owned and managed with decisions made quickly to allow your business to move forward and grow. Our customers can expand with us at any time during their lease term. Our unique scale and new development focus allow us to easily accommodate your business’ growth. Whether you need 1,000 square feet or 200,000 square feet, we are ready to be your long-term real estate partner in Central Florida. Take a look at our newest property.